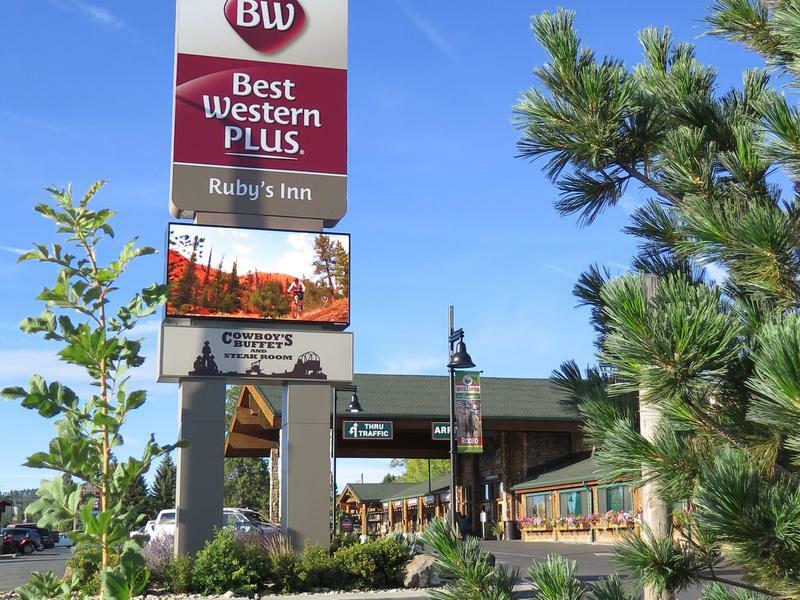 Explore Ruby’s Inn with activities the whole family will enjoy. 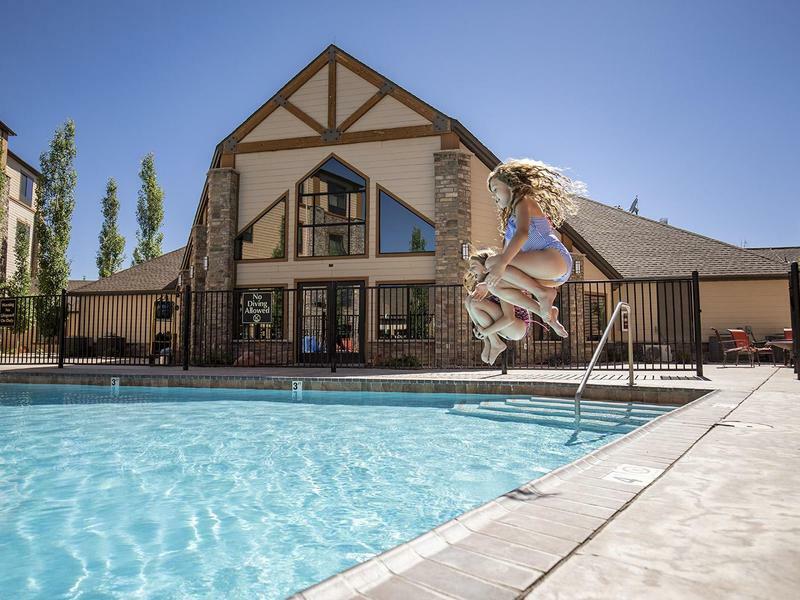 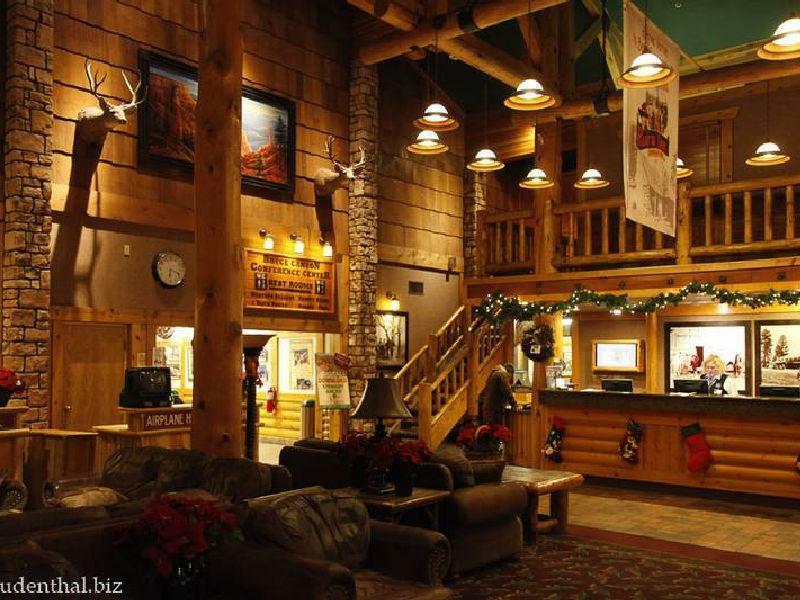 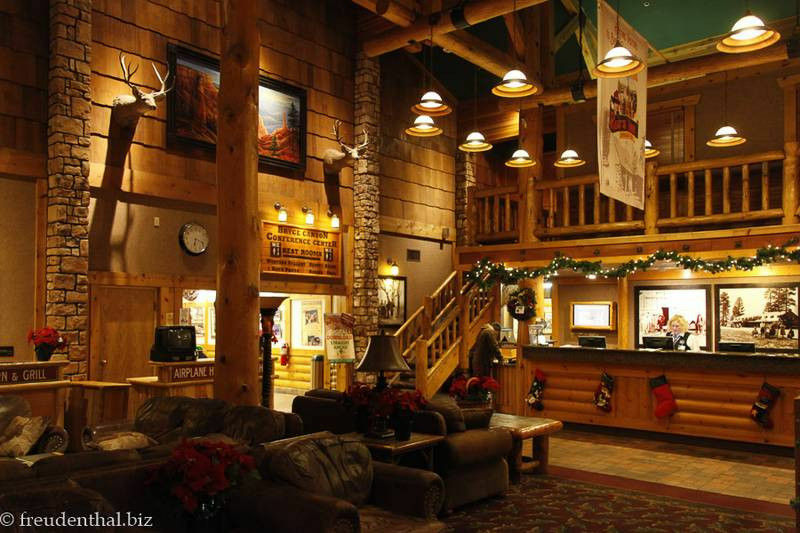 Located outside Bryce Canyon National Park, activities at Ruby’s Inn include horseback riding, ATV-ing, swimming and mountain biking. 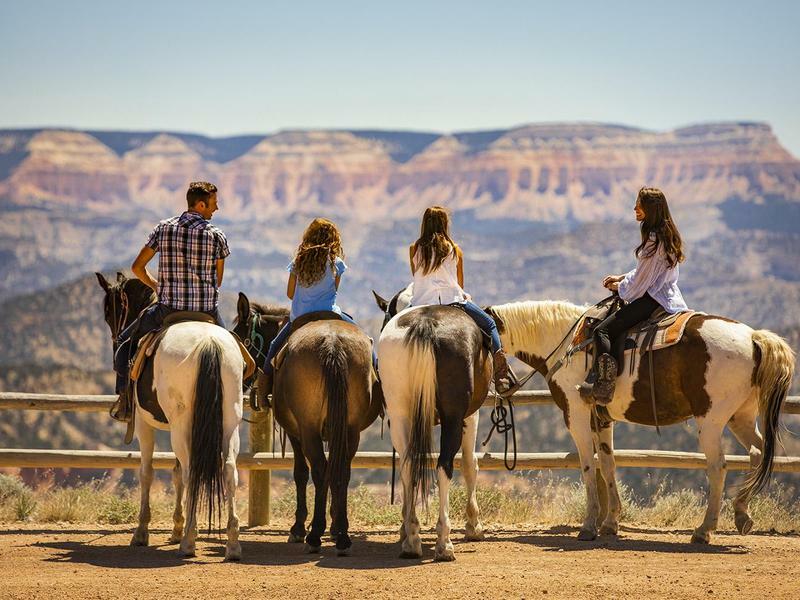 Horseback ride past unique red rock formations called “hoodoos” and Ponderosa pines, all without crowds. 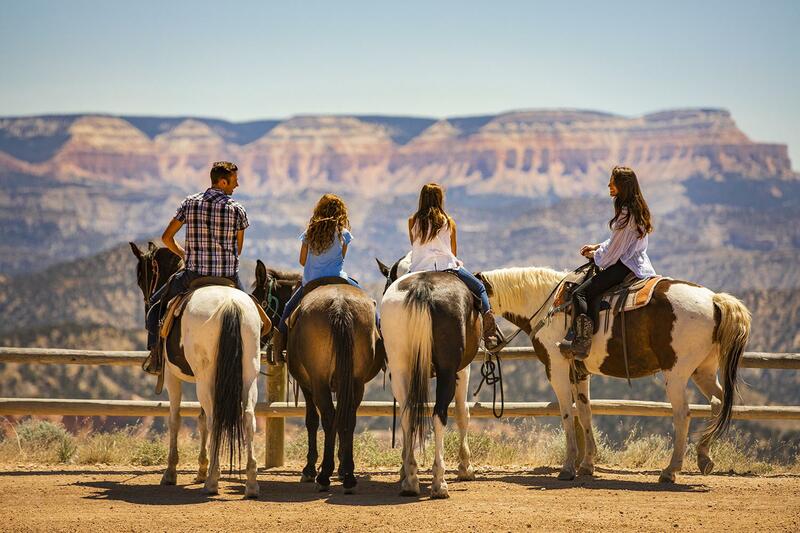 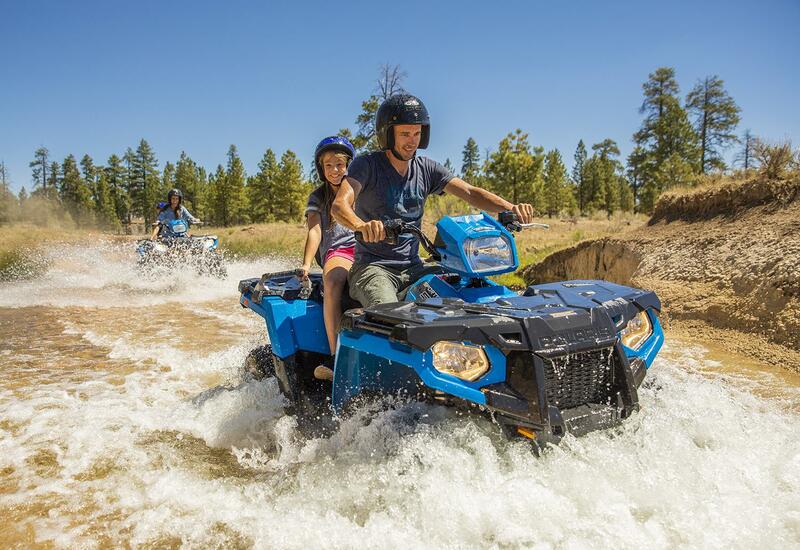 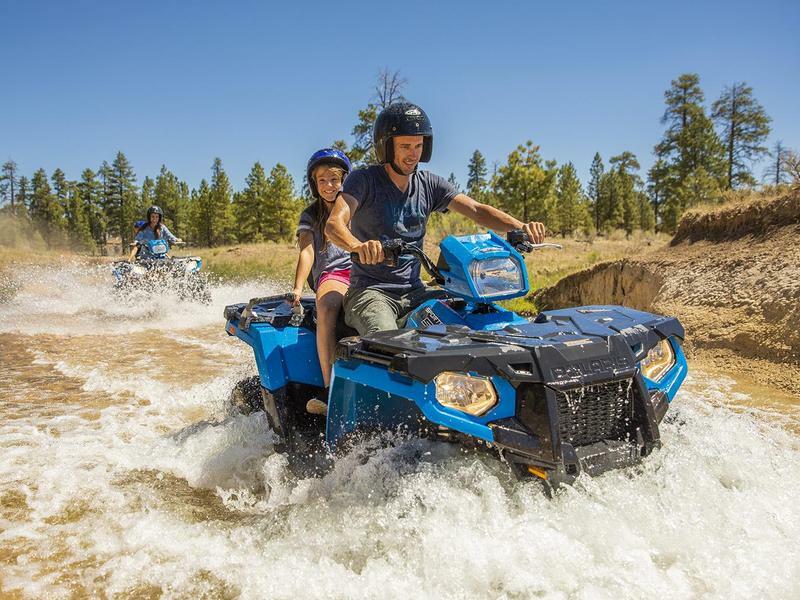 Take an ATV to the rim of Bryce Canyon and overlook its beauty or through Dixie National Forest at sunset. 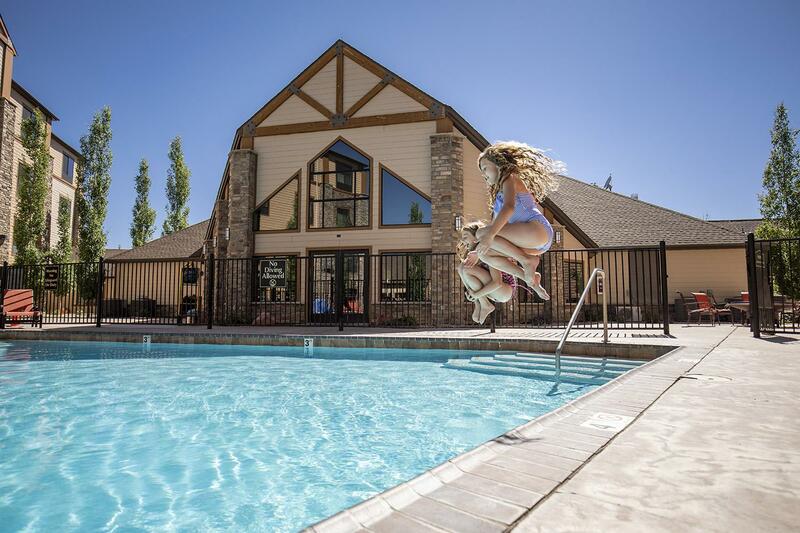 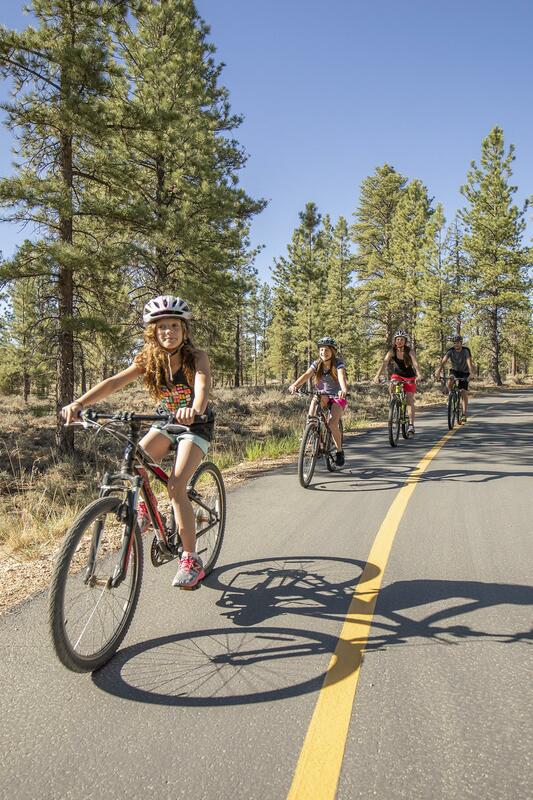 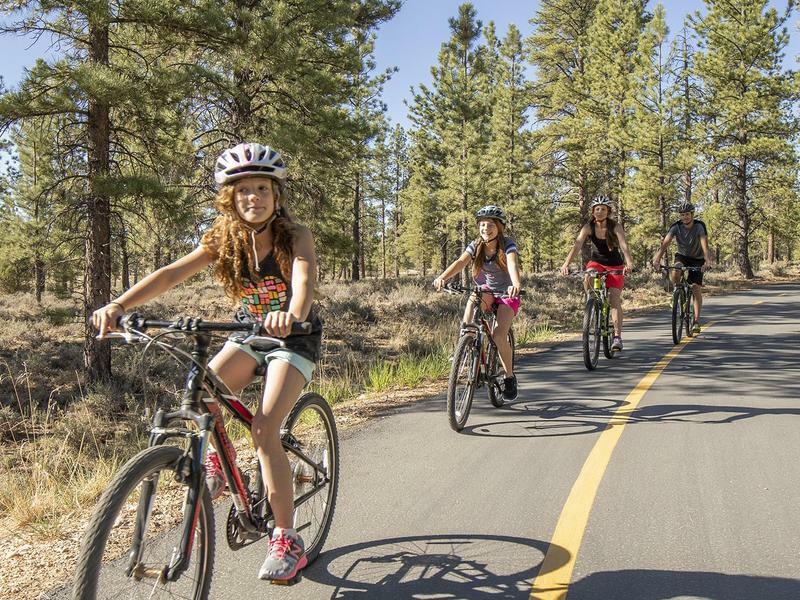 Swim in both indoor and outdoor pools at the hotel or rent a mountain bike and head out for a day on the trails. 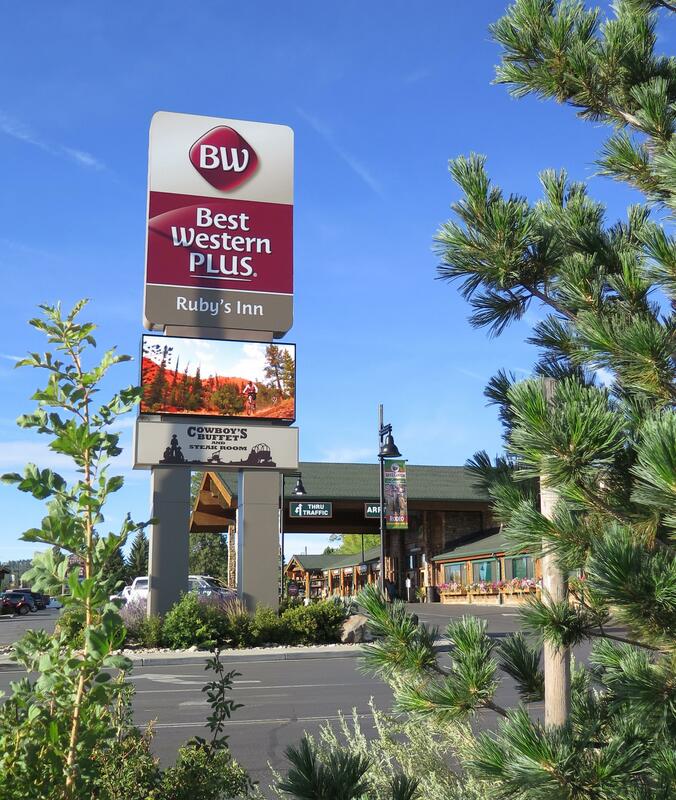 For more information, visit rubysinn.com.